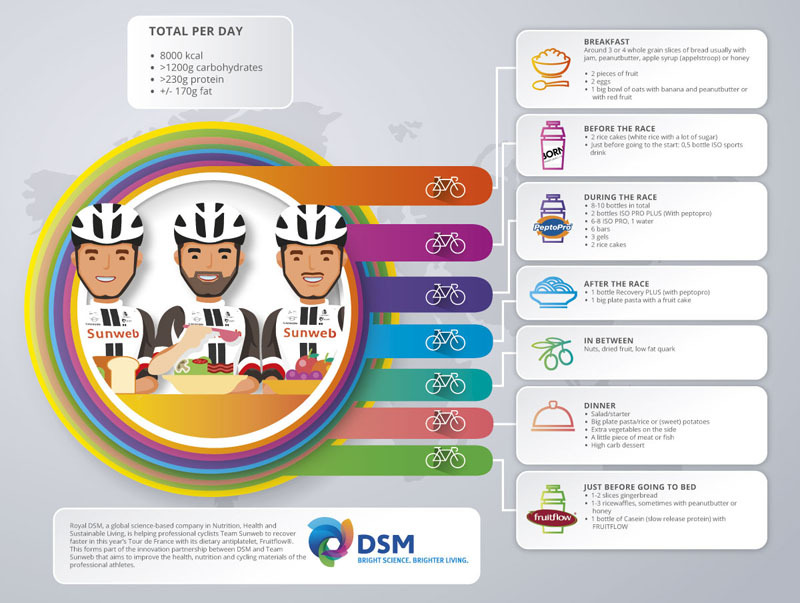 This forms part of the innovation partnership between DSM and Team Sunweb that aims to improve the health, nutrition and cycling materials of the professional athletes. The demanding training regimes of professional athletes put a lot of strain on the body. Intense exercise activates the body’s blood platelets within approximately 3 minutes, which leads to the production of thrombin and adrenaline in the blood vessels. 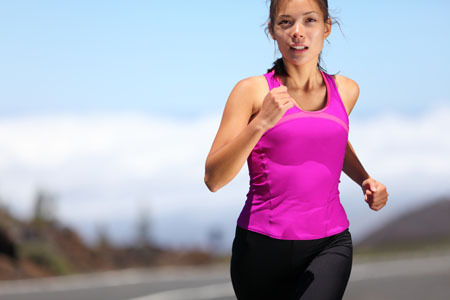 This causes inflammation for up to 48 hours, which slows down recovery and affects performance. Additionally, activated platelets can also cause increased blood clotting and is linked to deep vein thrombosis and pulmonary embolism. Studies in elite rowers have shown that formulations containing Fruitflow, a breakthrough natural ingredient, can reduce the toxic effects of exercise by more than half. Extracted from the jelly around the seeds of sun-ripened tomatoes, Fruitflow is a highly concentrated form of more than 30 water-soluble bioactive compounds that is clinically proven to help with platelet aggregation. Fruitflow has been added to Team Sunweb cyclists’ diets by their sports nutritionist as a secret weapon to support recovery. The team believes it has already helped give them a performance edge, as they secured two of the top 10 places in the general classification at the Giro d’Italia. 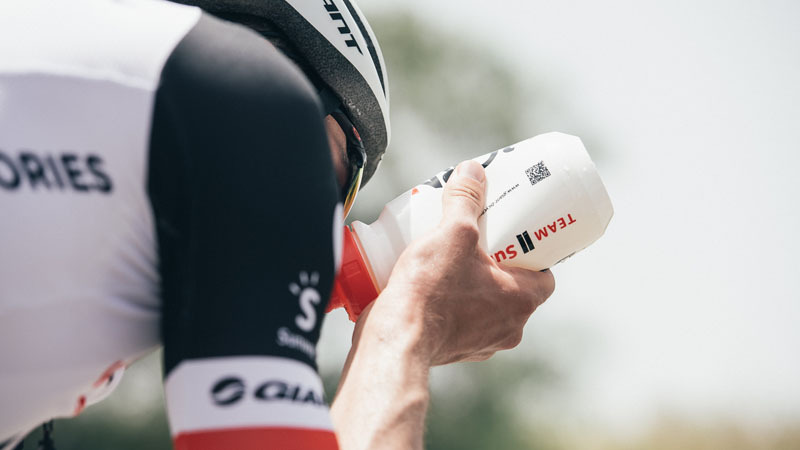 Fruitflow+ Omega-3 will now be used by Team Sunweb during the Tour de France, which began this weekend. “For top athletes, the margins between victory and failure are slim. 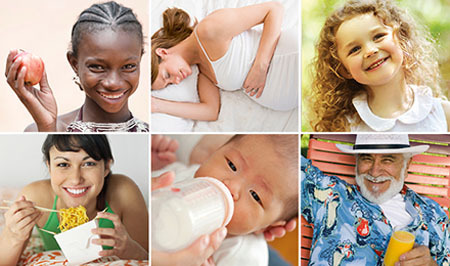 Professional athletes need their nutrition to support them in every way possible, through both training and events,” comments Ruedi Duss, Global Business and Marketing Manager at DSM Nutritional Products. Team Sunweb cyclist, Tom Dumoulin, adds: “Towards the end of the Giro d’Italia, keeping the power output high was a challenge. I felt that by adding Fruitflow to our nutrition regime, it contributed to feeling stronger in the final days."